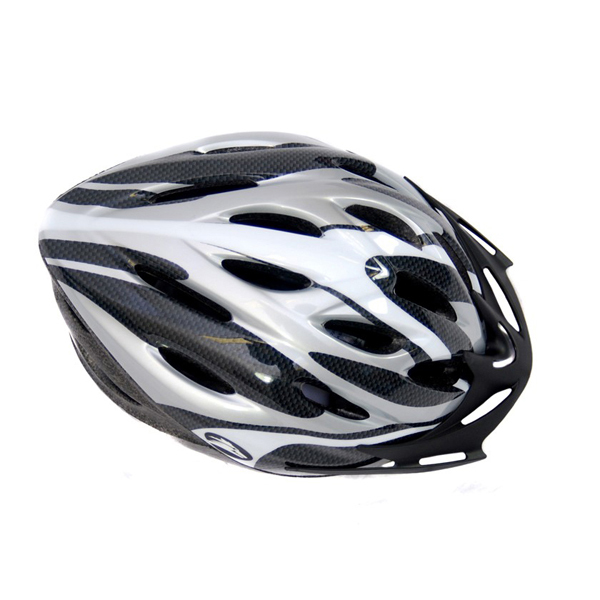 Excellent 19-slot super ventilation construction includes 6 rear vents for improved comfort. 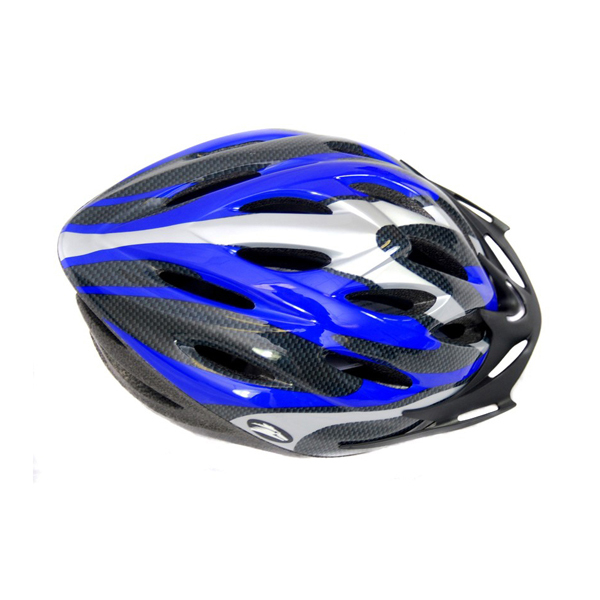 Safety first - always wear a helmet when riding a bike! 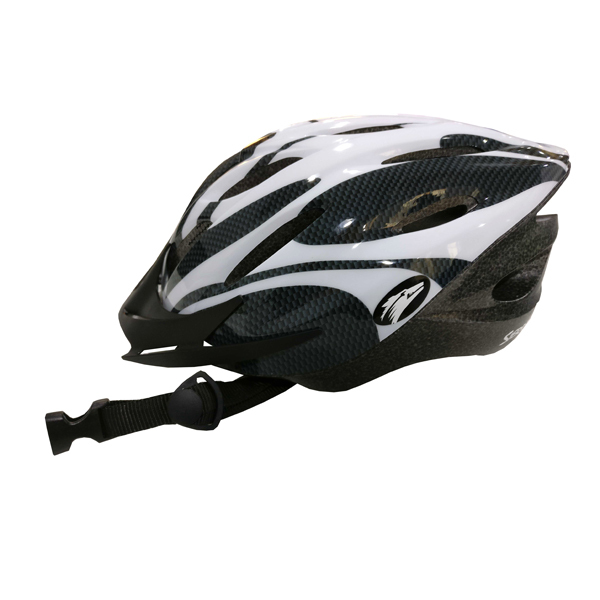 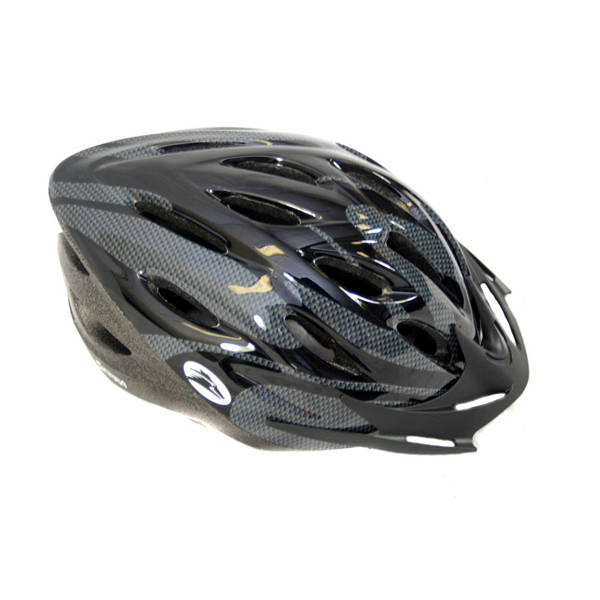 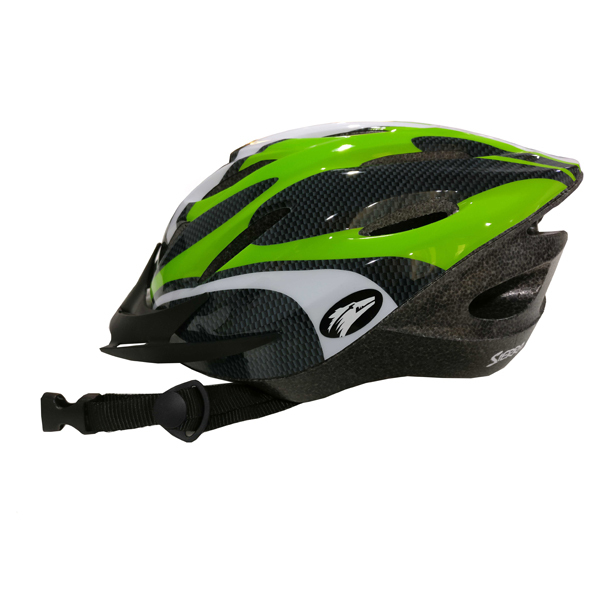 This superb entry-level helmet (with the TURNTYTE fully-adjustable fitting system) features mesh anti-bug netting to front vents and airflow peak. 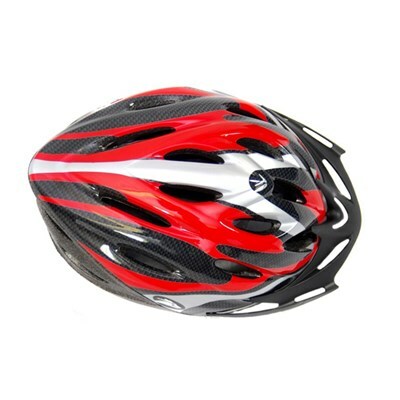 Size: Medium (54 - 59cm) / (58 - 61cm)?? Important: This helmet is not for use with any motorised vehicle.